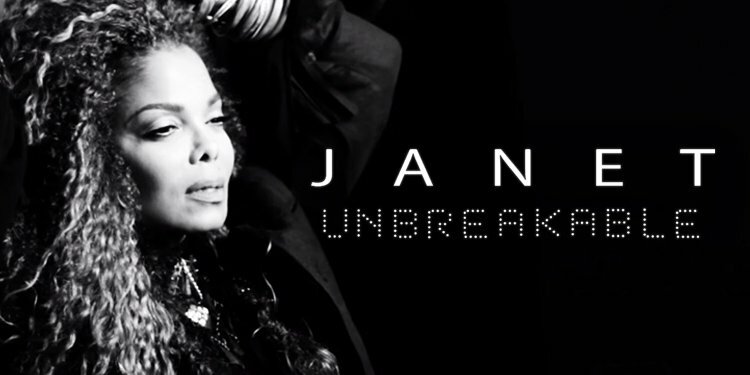 Janet Jackson has postponed her Unbreakable world tour until spring to have surgery. The 49-year-old singer said her doctors told her she needs an operation “soon”. She said she would not be giving any details of her health condition. Janet Jackson began her tour last August in Vancouver and had dates across the US, Canada and Europe till June 2016. Her next concert had been due to take place in Denver, Colorado, on January 9. In 2008, Janet Jackson cancelled a string of concert dates after developing migraine-associated vertigo. “It breaks my heart to tell you that I am forced to postpone the Unbreakable Tour,” she said, adding that fans should hold on to their tickets. Unbreakable is Janet Jackson’s 11th album – and the first studio album since her brother Michael Jackson died in 2009, prompting Janet to take a step back from the public eye.